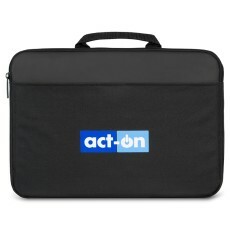 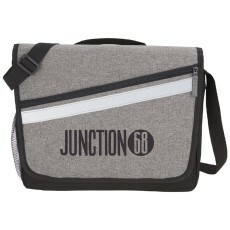 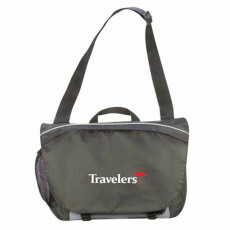 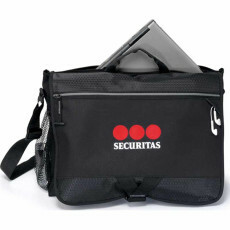 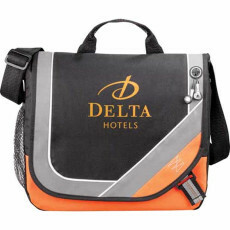 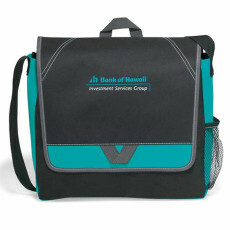 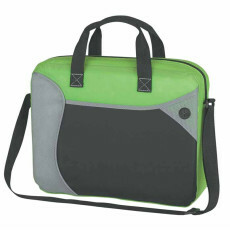 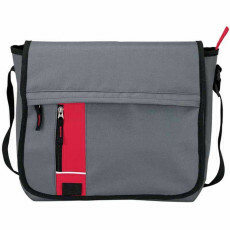 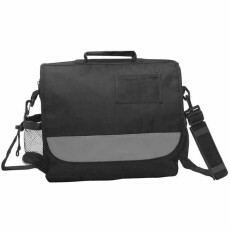 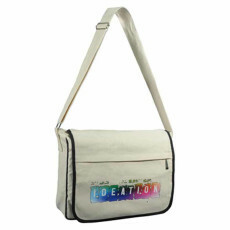 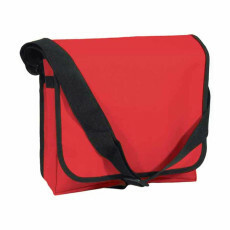 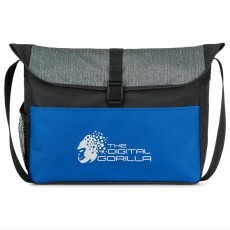 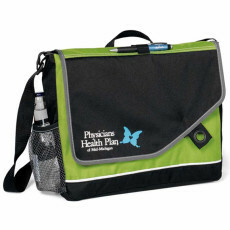 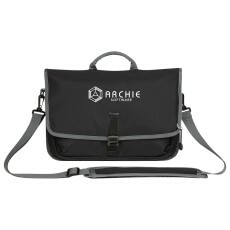 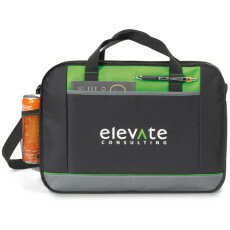 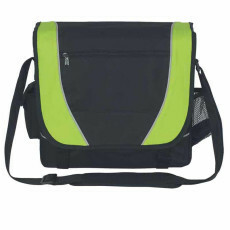 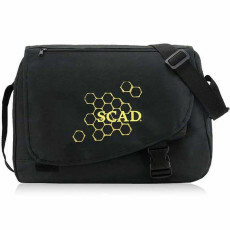 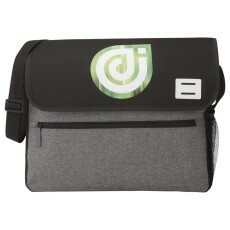 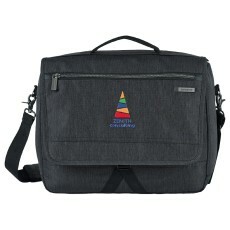 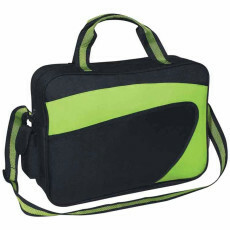 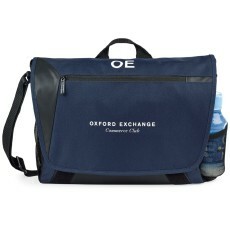 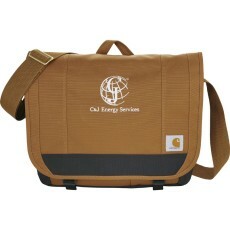 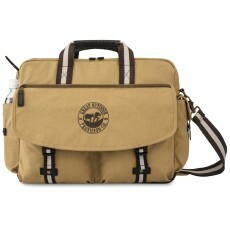 Custom messenger bags are picture-perfect means to endorse your company! 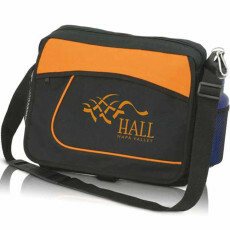 With us, you can look forward to bags of quality with long term durability. 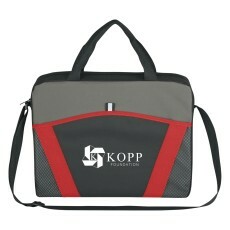 We provide you with free virtual samples on request. 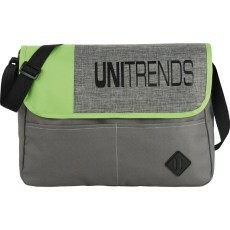 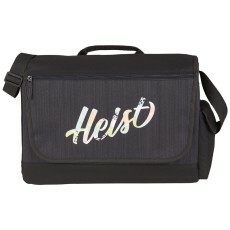 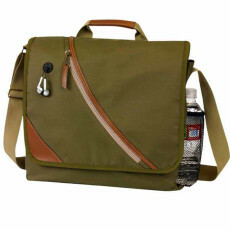 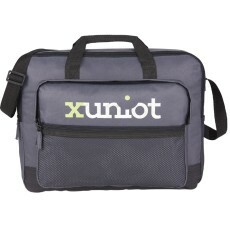 With free ground shipping these messenger bags are practically a steal! 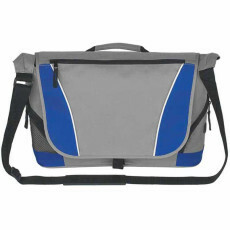 You can choose from a myriad of varieties in terms of colors and designs.